Gentleman Jack Double Mellowed Tennessee Whiskey is joining with Codeblack Entertainment and TVOne to support and highlight bold, new African American voices in film, with its Real to Reel contest. Participating filmmakers across the country will have a chance to win $10,000 and a VIP trip to Miami Beach to screen their short film for an exclusive audience, alongside writer, producer and award-winning actor, Omari Hardwick. The short film entries submitted online for the national competition will be judged by a panel of industry experts, and will be based on the following criteria: screenwriting, production quality and entertainment value. Real to Reel will also feature a seven-city tour, with local film screening events to showcase the works of additional aspiring African American filmmakers. The local events will feature a panel discussion around the selected films, and attendees will also have an opportunity to vote for their favorite short film, with the winner recognized at the final local screening event. Local screenings will be held in the following cities: Saint Louis: April 27; Los Angeles: April 28; Chicago: May 11; New York City: May 20*; Atlanta: June 4*; Houston: June 8; Miami: TBA (Final). 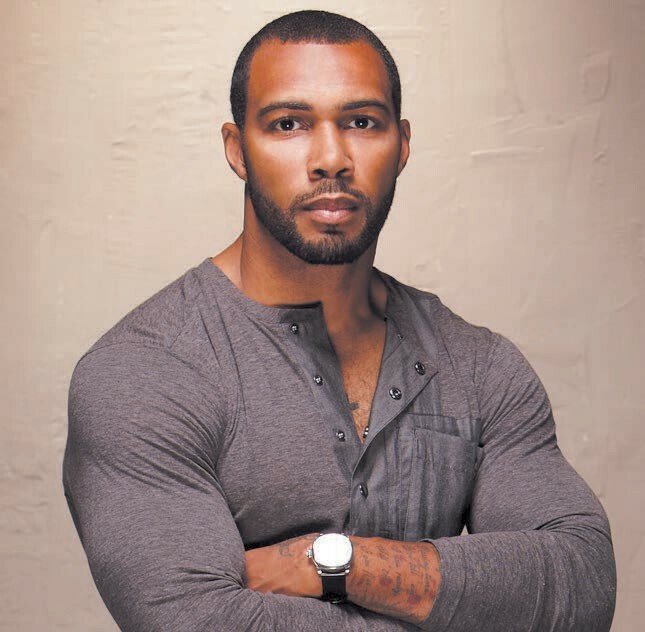 *Denotes Omari Hardwick appearance. And dates may change. The Gentleman Jack Real to Reel contest is only open to individuals who have created, directed and/or written a film (in which they own the rights). Entrants must be 21 years old or older at the time of submission. Entries close on May, 21 2017 at 11:59pm. For more information on the program, contest submissions, Official Rules and local screening events, visit GentlemanJackFilm.com.